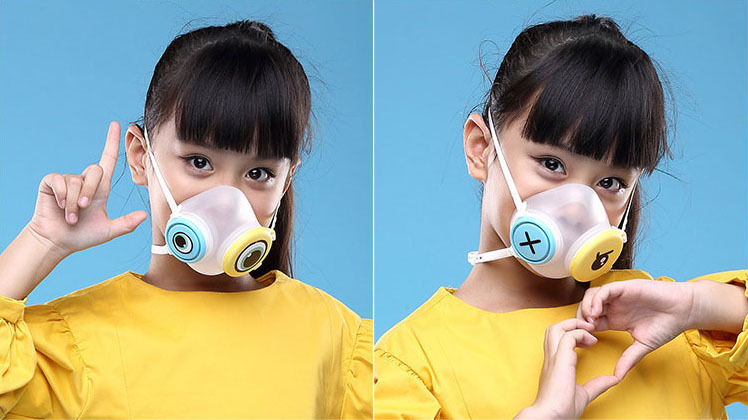 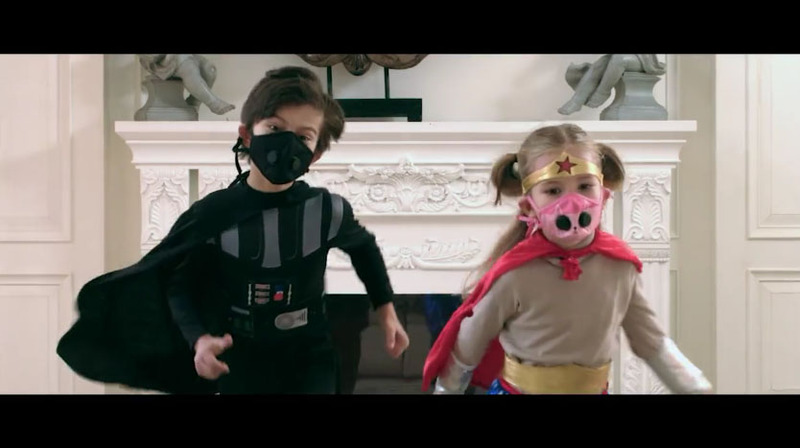 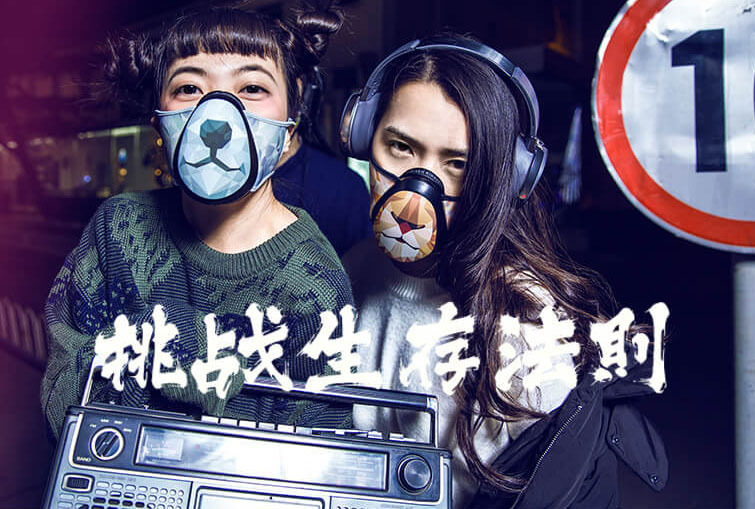 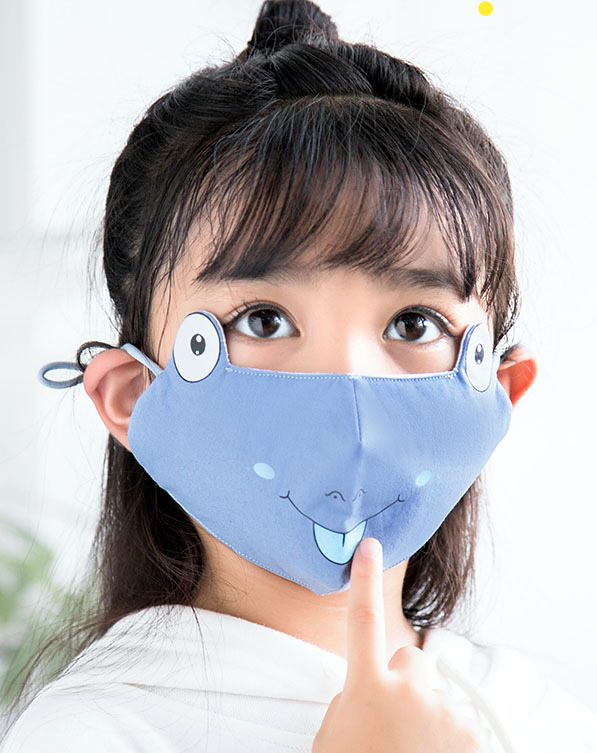 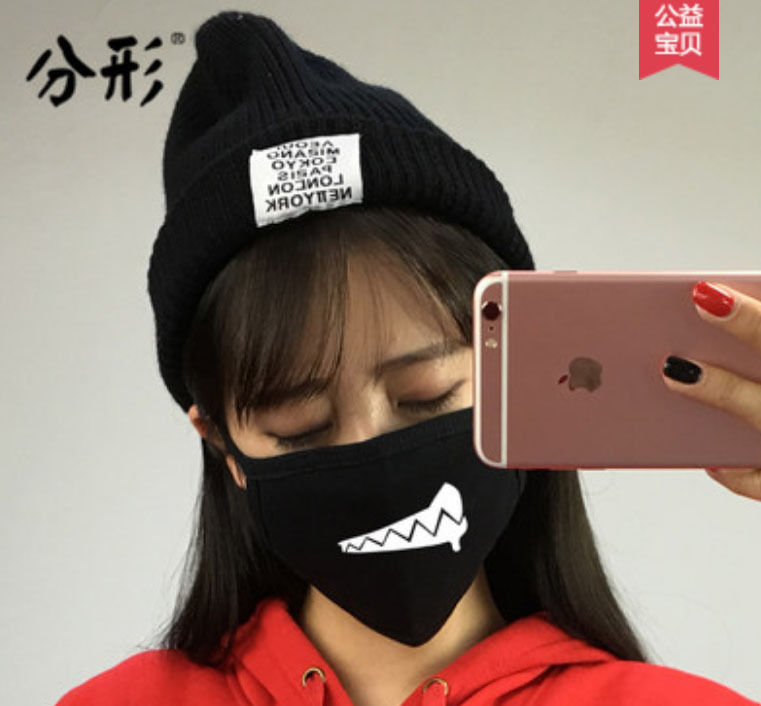 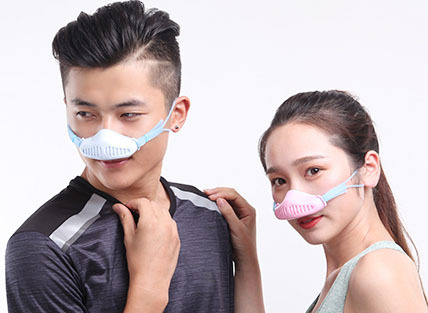 As the deadliest fire in California’s history rages on, we trawled through over 500 items on China e-commerce behemoth Taobao to find you the most stylish pollution masks on earth today. 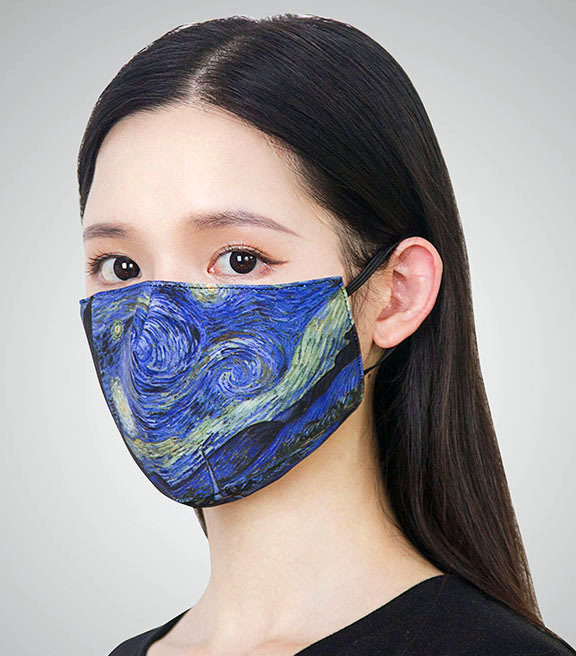 What we found was better than anything created by this Dutch designer or this Swedish brand and as good as ones that have hit the runway. 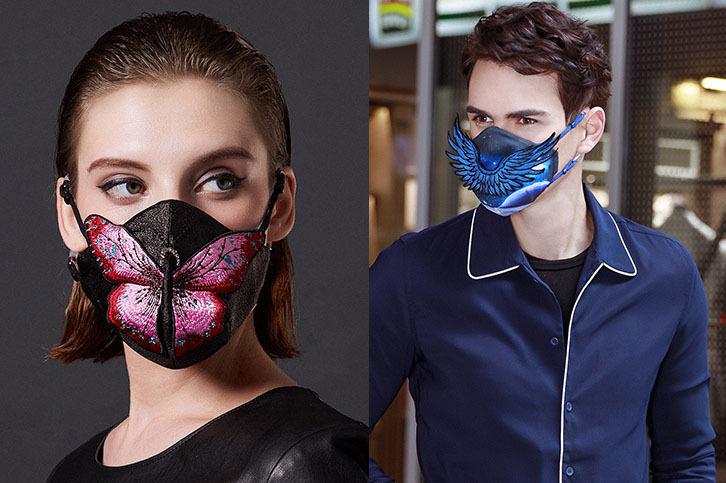 Yet none of these designs compare to the work of Shenzhen’s MeHow, who are single-handedly shining a light towards our cyberpunk future with their vibrant, custom-knitted female and male butterfly designs – and, we’re proud to announce, recipients of our 88 Bartender’s Choice Award Winner for pollution masks in 2018!